Since I just checked in at around 6AM, I decided to get some sleep before exploring the town. It was lunch time when I woke up and I headed to the town proper which is about 3 minutes walk from where I stayed. 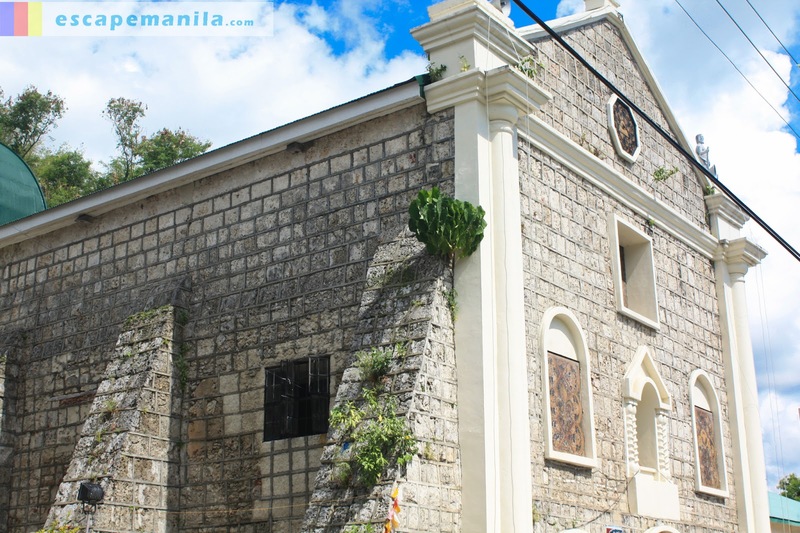 Along the way, I stopped at the Romblon Church to take some photos. The church was made from marble so it looked interesting. After a short photo walk, I took my lunch and went to the tourism kiosk near the market. I asked the in-charge where is the nicest beach to bum and she referred me to Tiamban Beach. 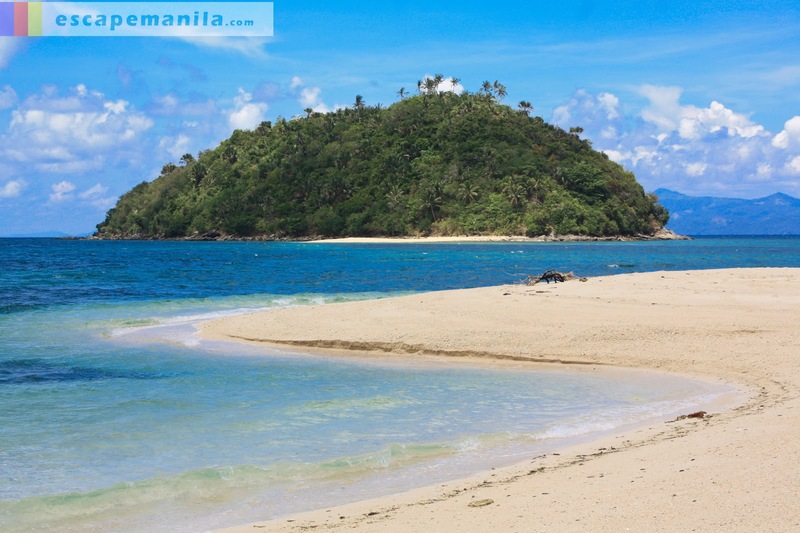 I saw the tourism brochure and it looked good but I wanted to go to Bonbon Beach since I’ve read about it prior to my visit to Romblon. Then, she told me that the beach was already closed because of some disputes with the owners. I was ready to go to Tiamban Beach so I approached the tricycle drivers to bring me to the resort and I asked them as well if it was really nice there and I asked them about Bonbon Beach too. They said it’s nice in Tiamban since it was kinda developed already unlike Bonbon. They said Bonbon Beach used to be a nice beach but no one is maintaining the place so it became a bit dirty. They said it is closed but they can show me a way to get there. I took the tricycle and the driver dropped me to a small and dirty trail going to the shore. He guided me and told me to turn left and walk straight. He said I should not have any problem for as long as I stay in the shoreline. After few minutes of walking I saw the sandbar and I felt ecstatic. It was nice and I was alone so I felt like I own the whole stretch of it. I stayed there for an hour swimming and sunbathing. I wanted to stay a little longer but the rain started to pour so I had to move. Good thing I brought a plastic with me to protect my camera, otherwise it could have been a disaster. I love the place and I hope I’ll be able to go back there. I went back to the hostel and waited for the rain to stop. Luckily, it stopped after a while and the sun showed up again. 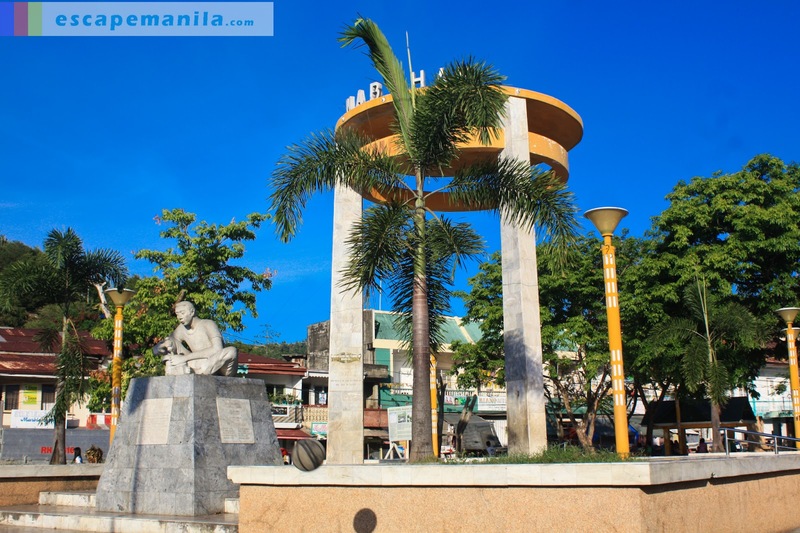 I went back to the market area and took photos of the “welcome to Romblon” landmark. 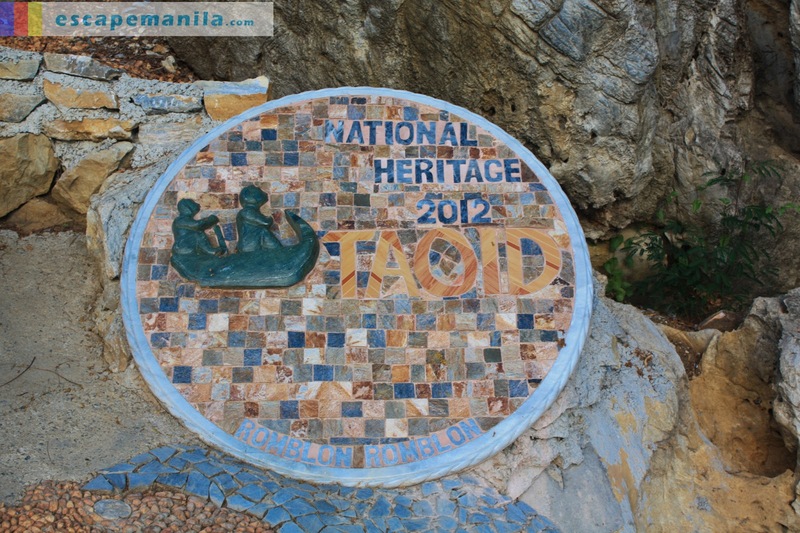 I also went to the Fort San Andres, a Spanish fort which currently undergoing a restoration work. The stairs with 205 steps has already been completed so going up is no longer an issue. 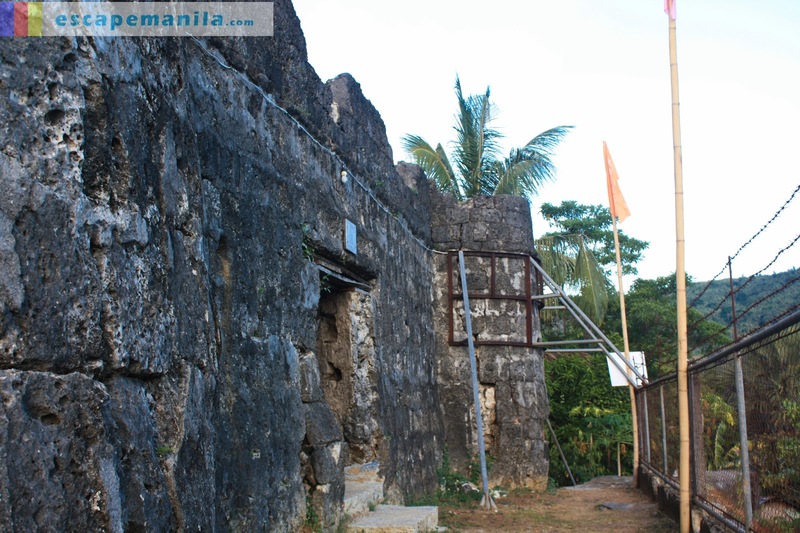 I really hope that they will be able to finish the restorarion process before it is too late, The state of the fort which was built out of coral blocks in 1573 is already deteriorating fast. 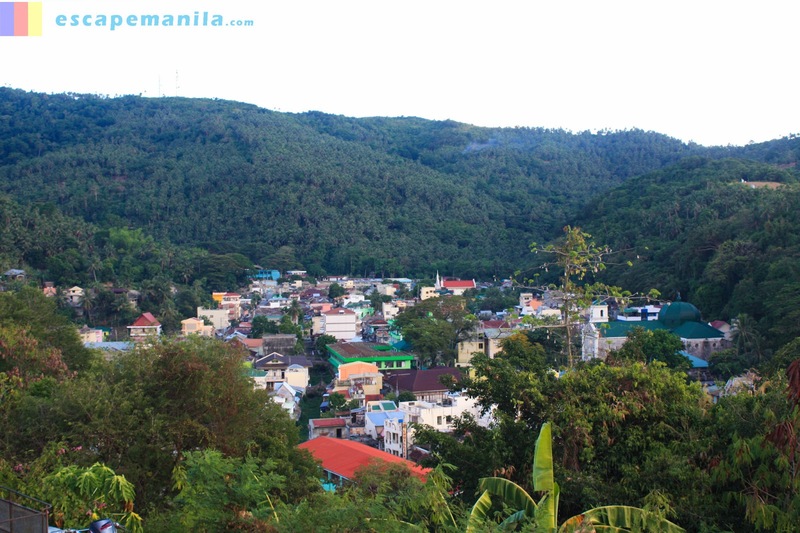 From the market, take a tricycle and tell the driver to drop you to the trail leading to Bonbon Beach. The fare is P12 one-way. If you plan to stay there for a long period, bring your own food and water as the there are no stores nearby. Stay in the shoreline area only. There are no shades in the sandbar so make sure you wear your favorite sunblock cream. 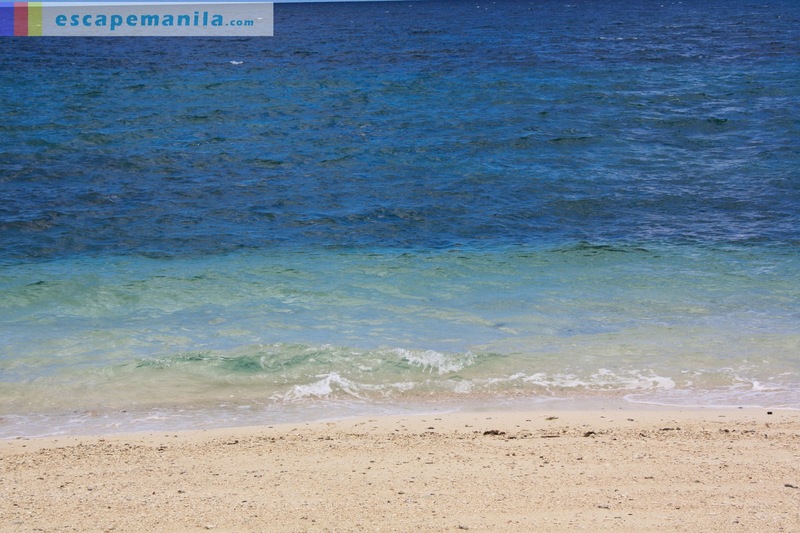 ang ganda ng beach. wala bng masyadong tao? 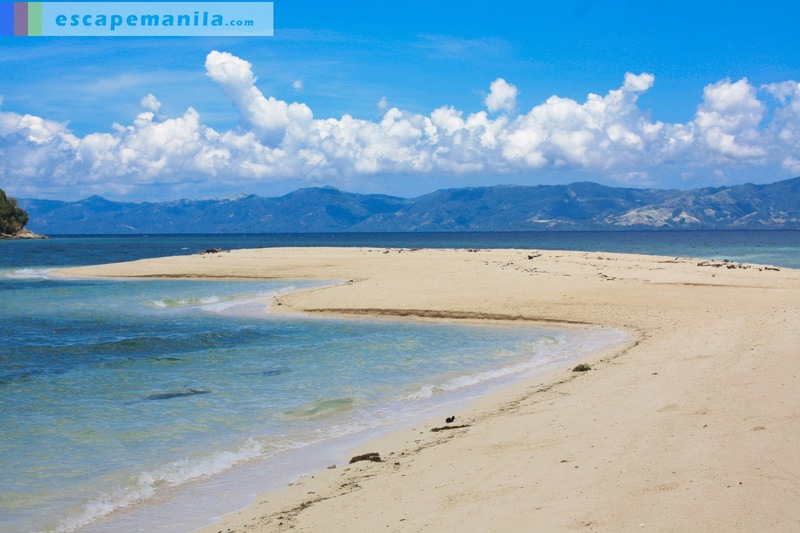 ganda ng bonbon beach! 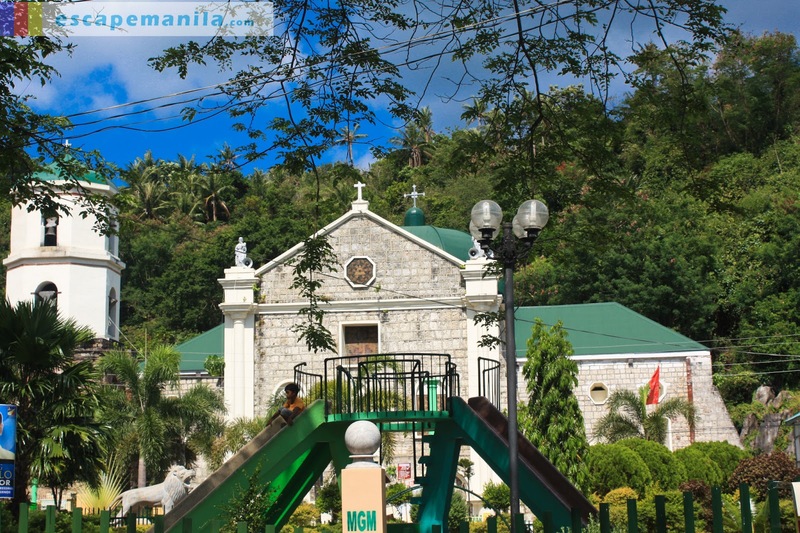 meron bang trips kalibo to romblon? meron trips from Caticlan to Romblon po 🙂 pero sa tablas sya You need to take another boat to Romblon,Romblon either via Odiongan or San Agustin. Only few bloggers share about this province of the country. This is a nice share on the other side other places our country can offer. 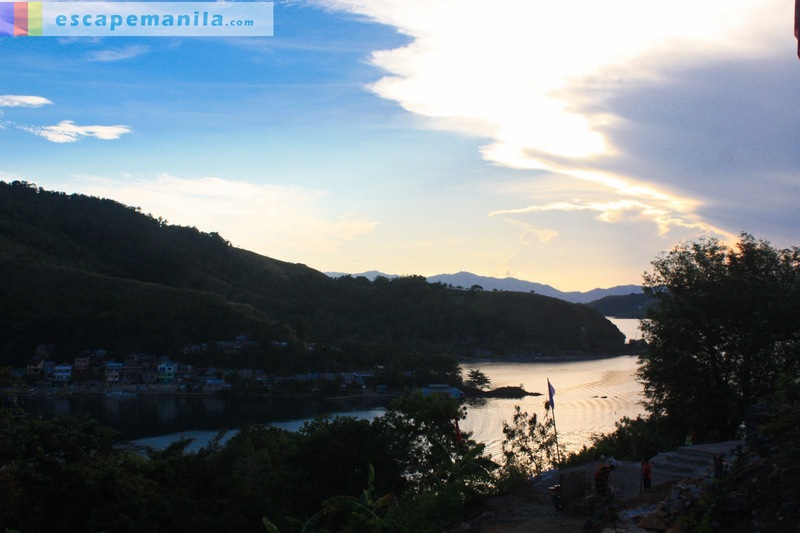 Nice exposure for the province of Romblon. Wow, you had the sandbar to yourself. 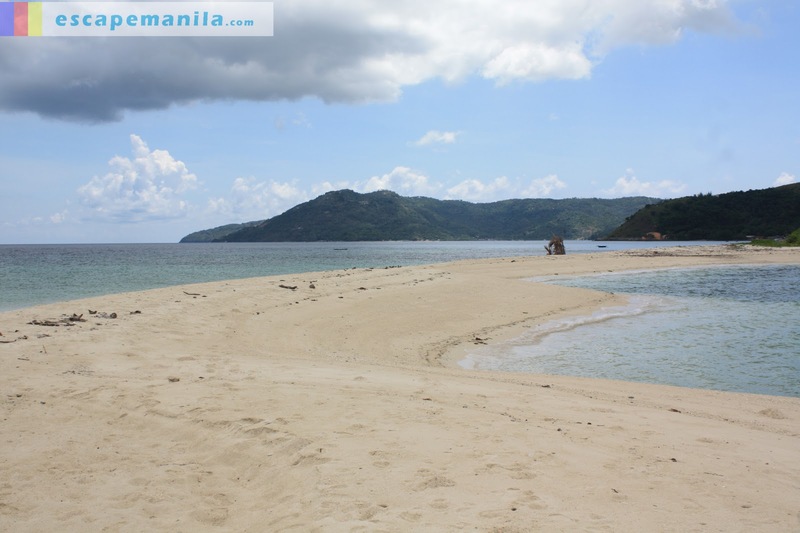 Argh, can't wait to visit Romblon also!